After observing the financial benefits of selling citizenship to high-net-worth-individuals, State Government of Spain took a bold initiative in 2013 and started selling Spanish citizenship to drag funds to complete construction and infrastructure projects. State authorities asked developers to purposefully create investment opportunities to offer flexible investment options for overseas investors and wealthy individuals seeking nationality via investment. Spain golden visa program is an example of these practical efforts. Authorities have established a legal framework to define prerequisites and processes to help the applicants. As long as a candidate is fulfilling the legal requirements and possess the amount required for the investment, he is eligible to avail this opportunity. Below I am sharing few benefits of obtaining Spanish residency via the golden visa program. Perhaps this benefit doesn’t excite everyone. However, it’s a huge privilege for those belong to Asian and Middle Eastern countries. Those who already own EU passport can freely move to their favorite European country without a visa. People belong to non-EU territories will have to face strict policies to visit these countries. After obtaining citizenship via investment, you will have the same liberty of visa-free travel. 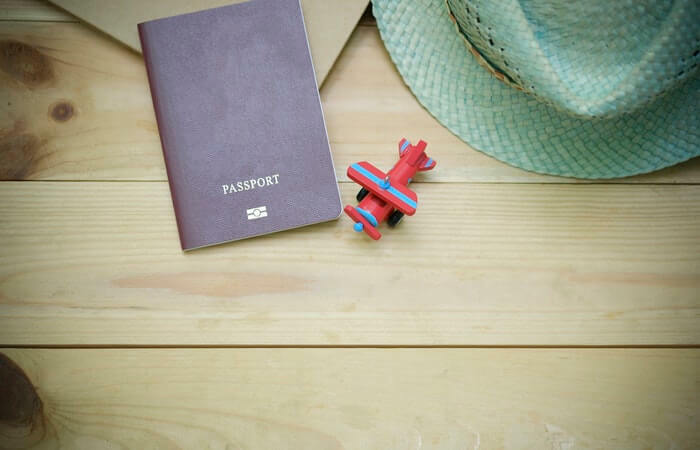 Due to stricter conditions and strict visa policies, business travelers and holidaymakers have to cancel their flights and hotel bookings just because of visa processing. This will spoil their mood and money. In contrast to that individual possessing a strong passport don’t need to apply for a visa for some countries. Especially EU passport will eliminate these restrictions and let individuals enjoy global lifestyle when they want. Individuals possessing a golden visa are completely eligible to obtain nationality or Spanish passport. Rising instability in political and economic sectors across the world has compelled many people to pursue a second passport. This will help to travel and relocate to a safer country without delay. If you are looking to avail nationality via visa, you will get it after ten years from the day when the first visa granted. Handsome returns on investments have made this Spanish residency a desirable option. Spin is a highly established country with a diversified economy. A wide range of investment opportunities with good returns is frequently available. Tourism, real estate, and hospitality sectors are few of the leading investment opportunities. Spain is listed among the safest European country. Very low crime rate have made it free from terrorism and wars. This high level of safety has played a key role in making it a popular place to live. Unlike other countries, the processing time for residency via golden visa is very fast. It only takes a few weeks to complete and issue permanent residency to interested applicants. Endnote: Spain is a haven for all. Whether you need a residency to enjoy visa-free travel or you want to accommodate here with family, Spain Golden Visa program has the potential to execute your needs. How to Keep Your Car Clean During Traveling on Road?